Two new curious animals are hiding underneath the surface at Shark Reef Aquarium at Mandalay Bay Resort and Casino. The attraction’s latest citizens, a set of Scalloped Hammerheads, were lately introduced in to the 1.3-million-gallon Shipwreck exhibit. Distinguished through the unusual form of their heads, Scalloped Hammerheads live in seaside warm temperate and tropical seas, and may develop to 14 ft long, weighing over 300 pounds. Shark Reef Aquarium is among only three aquariums within the U.S. that Scalloped Hammerheads call home. Each one of the Scalloped Hammerheads was retrieved from the sustainable and healthy population in Hawaii. Other populations of Scalloped Hammerheads were listed being an endangered species in 2014. 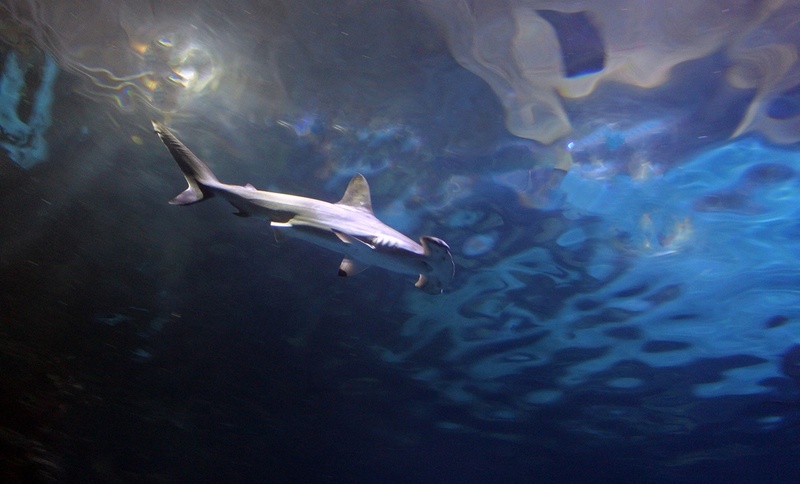 Shark Reef has become the place to find two types of hammerhead sharks: the Scalloped Hammerhead and more compact Bonnethead Sharks.